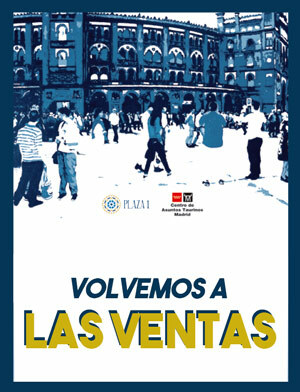 Las Ventas is the name of the Madrid´s bullring, placed in the city center, close to Ventas Metro Station. From 1913 to 1920, the national celebaration gained such an important status that, in Madrid, the bullring situated in Carretera de Aragon was not big enough. It was Jose Gomez “Joselito” who declared that a new monumental bullring had to be built, to open this piece of heritage and culture to the whole city of Madrid. His friend and architect Jose Espeliu began work the project. 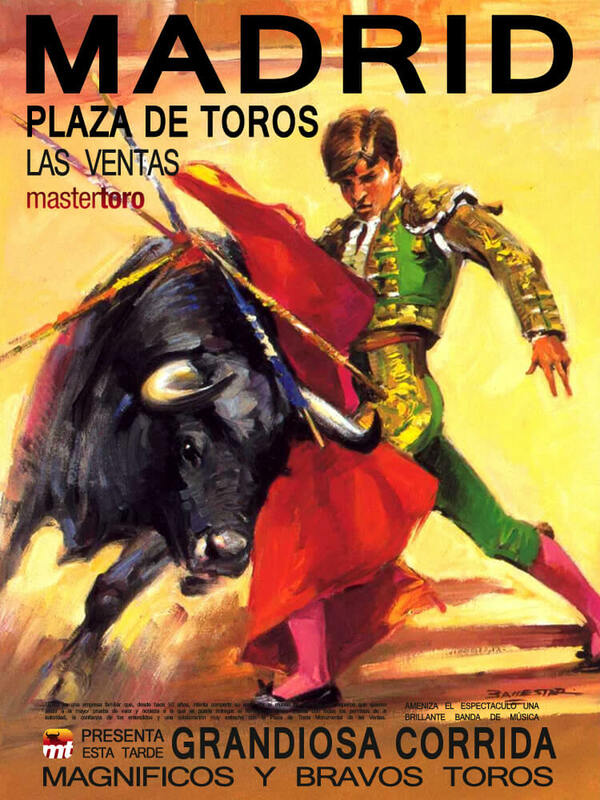 Plaza de Toros de Las Ventas Madrid bullring is the world´s most important bullring. It is somehow an essential activity if wanted to feel the spanish culture. Museo del Prado, Madrid´s bullring and Palacio Real will remain in your mind forever. The bullfighting season starts in middle March, and ends on October 12th. During San Isidro Festival there is a bullfight every day, 31 bullfights in a row, during May and June. Tickets are sold out almost every day, so book your tickets as soon as possible. In the rest of the season, a bullfight will take place every sunday. Listed below are the bullfights scheduled for 2016.